Hundreds of British soldiers will not be sent to fight jihadi militia groups in Iraq this month due to fears that casualties could cause political damage ahead of the 2015 general election. According to reports in the Daily Mail, Downing Street is said to be worried that British military casualties could influence the overall outcome in May. Currently there are a small number of British troops training the Iraqi army to combat Islamist fighters, including the Islamic State (IS, formerly ISIS/ISIL). 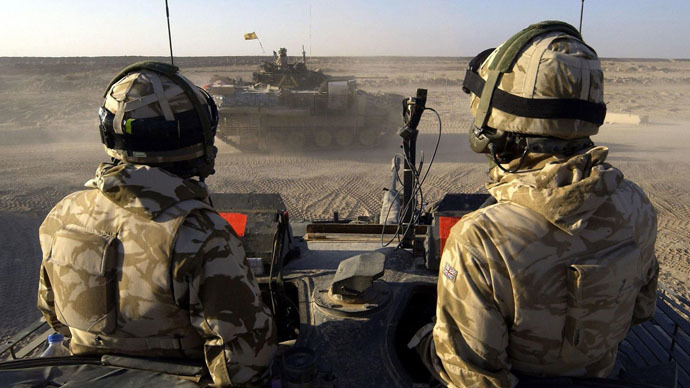 Last month, Defence Secretary Michael Fallon announced that hundreds of British troops would be sent to Iraq to assist with coalition efforts to combat jihadists and the forces of Syrian President Bashar Assad. “Downing Street does not want any news of UK troops heading for Iraq overshadowing the election campaign,” a Whitehall source told the Daily Mail. 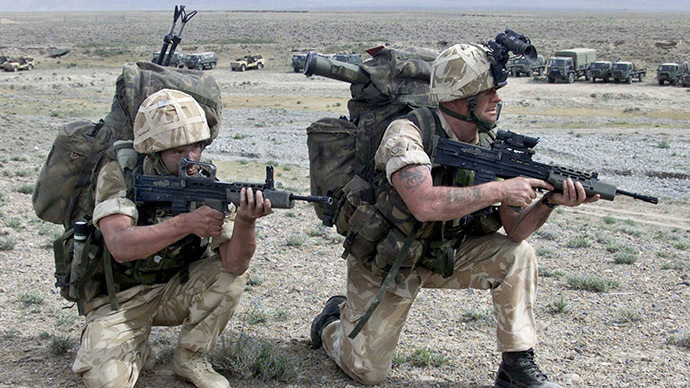 “They are now looking at delaying the training announced by Michael Fallon,” the source added. Concerns also follow the announcement by the US Department of Defense (DoD) last year of a number of casualties among serving personnel, including 19-year-old Lance Corporal Sean P Neal, who died in a non-combat related incident in Baghdad. 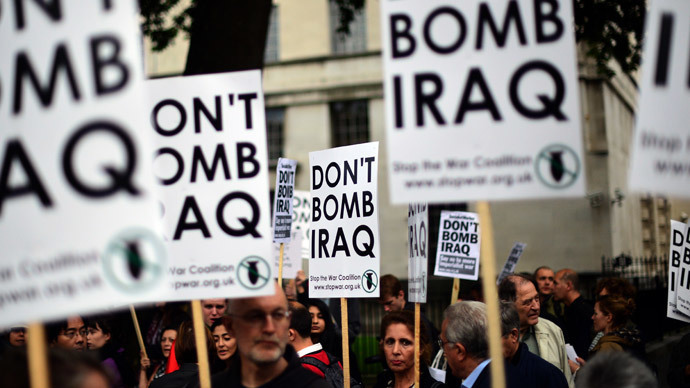 Britain’s commitment to training Iraqi soldiers remains, however. 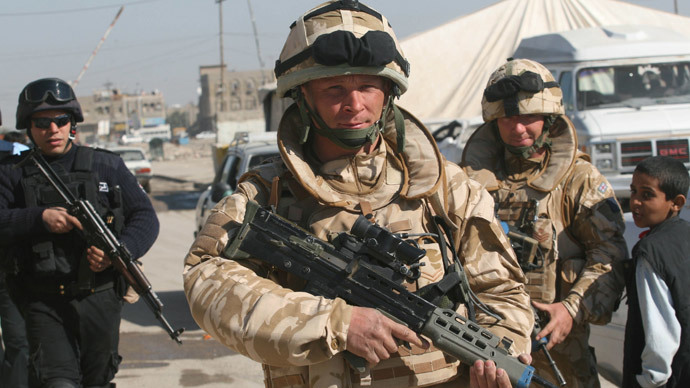 According to the Ministry of Defence (MoD), British soldiers will teach vital skills including countering roadside bombs and ambushes. “Our role now, apart from the airstrikes, is increasingly going to be on training,” Fallon said earlier this year. 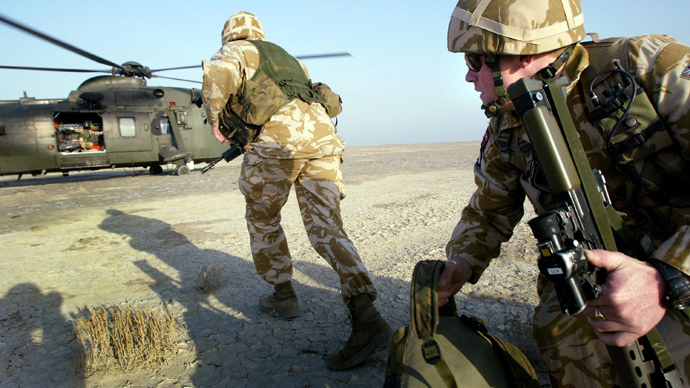 British soldiers were expected to join four large American training bases to coordinate training efforts, including one of the Army’s most elite forces, the 2nd battalion parachute regiment. The US-led coalition training force was to include 1,500 troops from Britain, France, Australia and Germany, which would also work with Kurdish Peshmerga fighters currently fighting in northern Iraq. An MoD spokesperson said Britain remains committed to playing an “active” role in the coalition, adding that details had not been finalized.